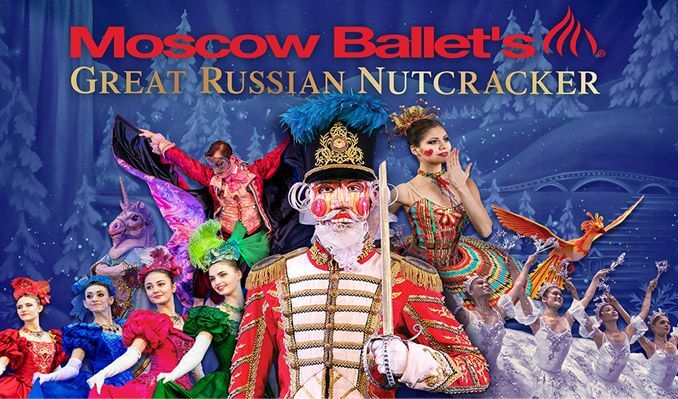 Platinum Ticket buyers receive a Premium Nutcracker ornament, a Moscow Ballet Book, and a Meet and Greet opportunity with early seating afterward. Platinum Ticket buyers MUST meet the Moscow Ballet representative 45 minutes prior to showtime at the merchandise table to attend the Meet and Greet. If Platinum Ticket buyers arrive late, they forfeit the right to the Meet and Greet. Moscow Ballet reserves the right to reschedule the time of the Meet and Greet in cases of Force Majeure.